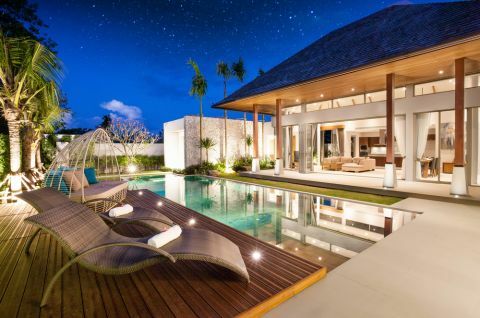 At Dapple Landscape Design we offer a full range of landscape design services from backyard concept designs, Council DA Landscape plans for new houses through to upscale garden designs for clients with large budgets. 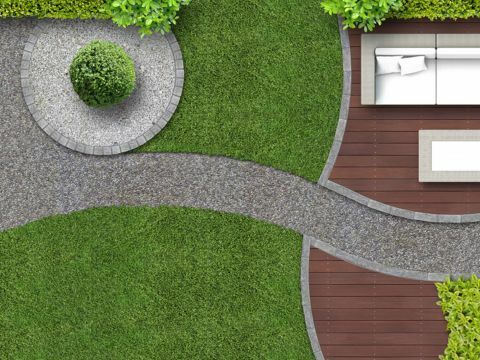 Our team has extensive experience in avenues of landscape and garden design. 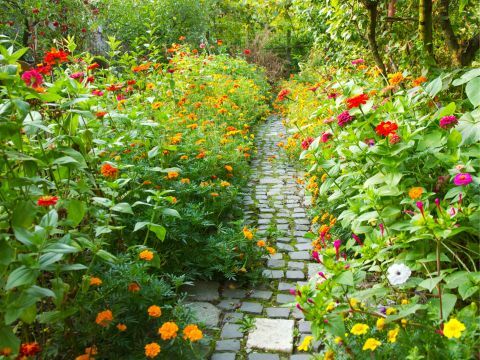 We provide the right combination of technical/construction techniques with creativity to produce garden the flow beautifully and are easy to look at. 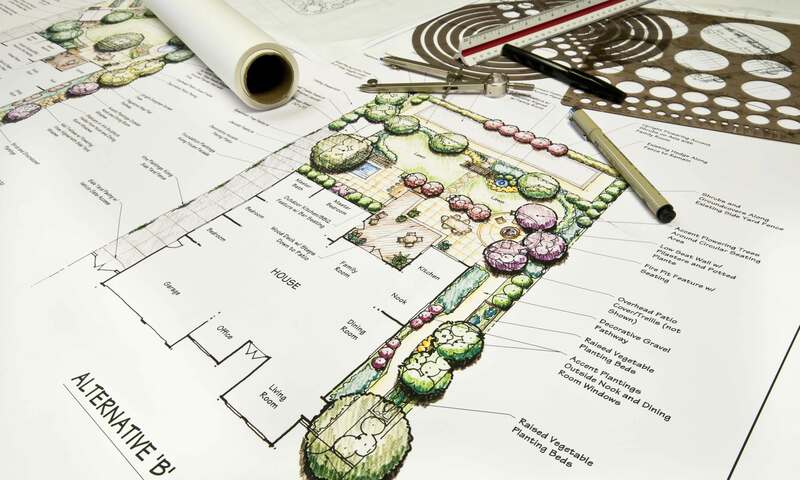 No site is too difficult for us to create your dream garden. As with most people prices are important. So that's why we cater to for the everyone. Please view our price list and inclusions below and tell us which landscape plan package suits your needs. This package is most suited to those who are building a new home and require something affordable and simple to get their project approved and over the line. Onsite consultation to produce and design more tailored to your needs. This package is for you if you find it hard to visualize how your garden will look or you feel you would like to discuss ideas in more detail. 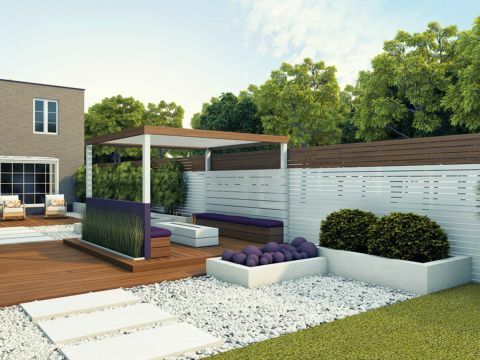 This is for your typical backyard renovation that doesn't require any approvals. Its a garden concept that you can easily construct yourself in your own time. This is specifically for those have a construction budget of at least $75,000+ and want a very detailed design that will be constructed by a professional. The principal designer Julian Saw will personally meet with you and also prepare the landscape plan. The end result will leave wanting to showcase your garden in a magazine. This package is available as an add-on to any of the above packages. 3D models will help you accurately visualize the garden and its particularly useful if you have a hard time reading two dimensional plans. It'll leave no surprises as all elements of the project will be visibly represented. Think of art hanging on a wall or details in steps. It would be hard to show these elements in 2D and that's where 3D models excel. Check out one of the latest 3D Models below or visit our YouTube page! fill out the form below and tell us what package you're interested in. One of our experts will be in touch straight away!